Research conducted by Deloitte on B2B payment trends found compelling evidence for the improved efficiency and cost effectiveness of digital and card payment functions. The study was conducted on 150 medium to large organisations, in both public and private sectors, in Australia and New Zealand, all of which make B2B payments. See the report brought to life in our ebook, which highlights all the key facts and stats in one easy read. Download now for all the headline stats at a glance. 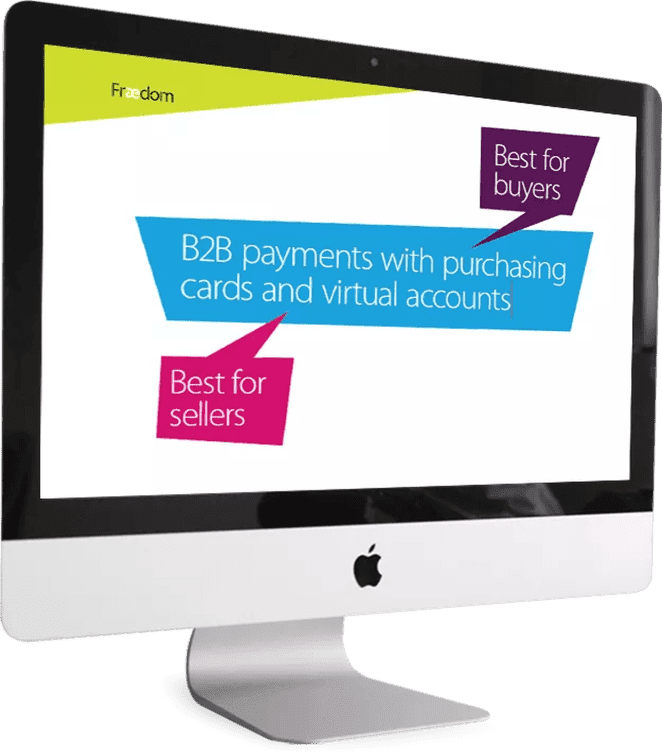 Better, faster, cheaper...plus many other benefits of B2B payments. Find out how B2B payments impact customer relationships and sales. Compelling evidence of benefits for businesses of all shapes and sizes.